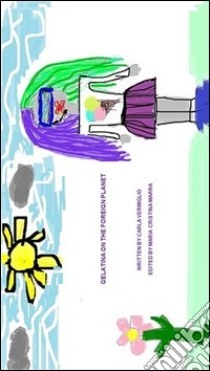 Gelatina is a little alien who goes on the Earth for a mission: saving her planet from destruction and only there she can find the solution : the cubes of happiness. During her long journey, she will meet Camilla, a human child, which will help her for this mission. Between the two girls will be a very intense friendship, that will last forever.